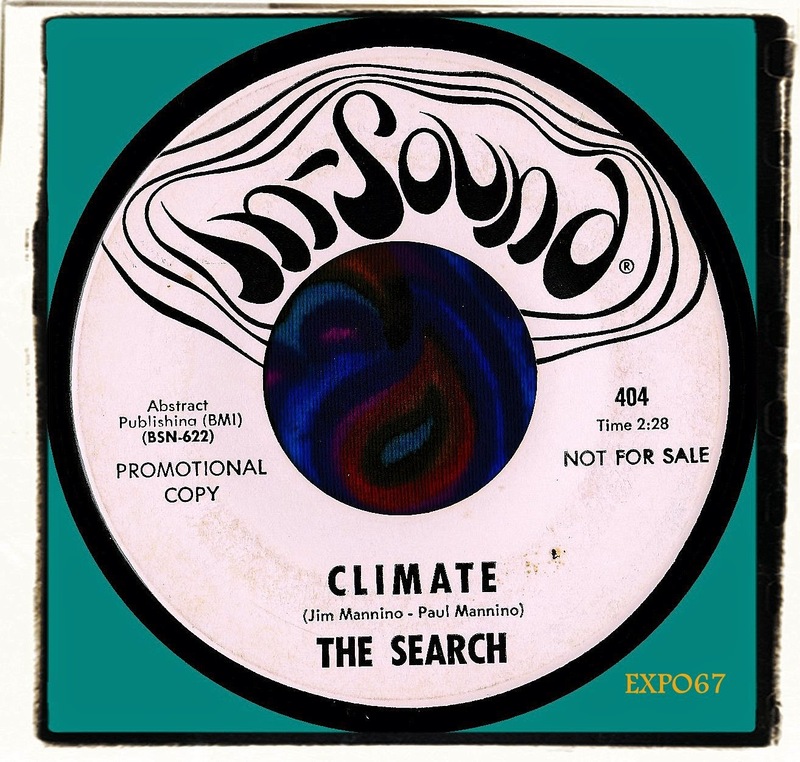 I've been meaning to write about The Search for years but somehow kept getting side tracked but today is the day for some Search action. According to several sources they hailed from San Diego, California but apart from that, information is at a premium. The other side is a reworking of the novelty tune "Mr Custer" originally released by Larry Verne in 1960. 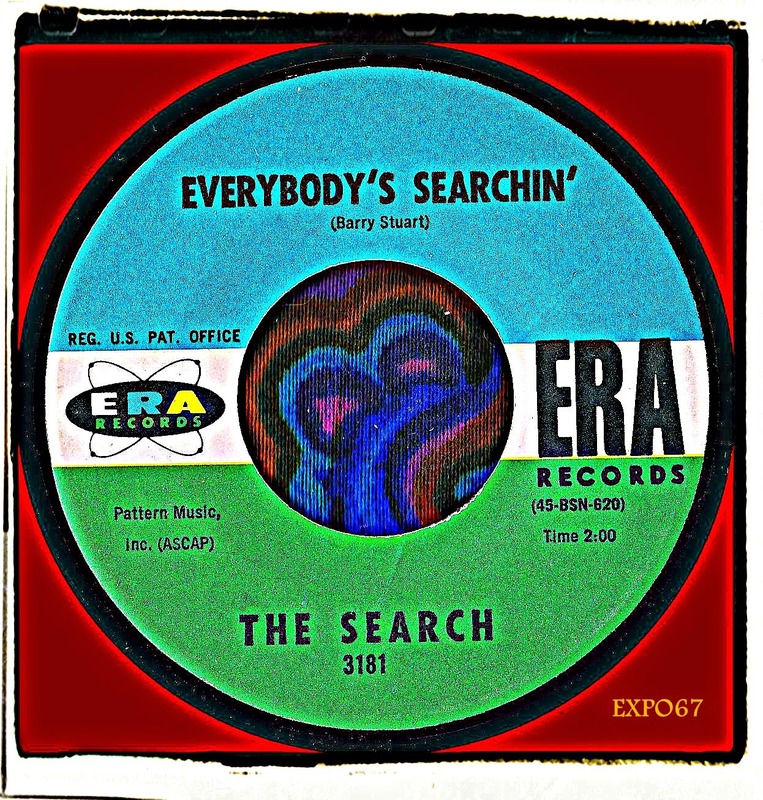 Find it on "Fuzz, Flaykes & Shakes - Volume 2"
The Search also released another single in June 1967 on Era Records but this record is not as interesting to me but still worth seeking out. "Too Young" / "Everybody's Searchin" have not troubled the compilers.